It all started with a fantastic lunch. The Ashimoto’s picked me up this morning and we began our trek to Tottori Sakyu (Tottori Sand Dunes). 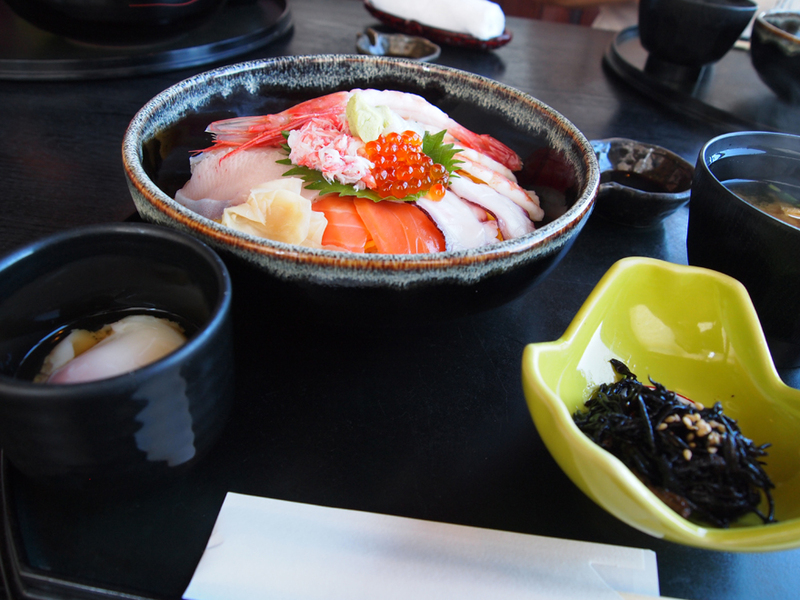 They showed me through their actions that Tottori hospitality rivals Kagoshima hospitality! We stopped for lunch and all 3 of us had good raw seafood don. 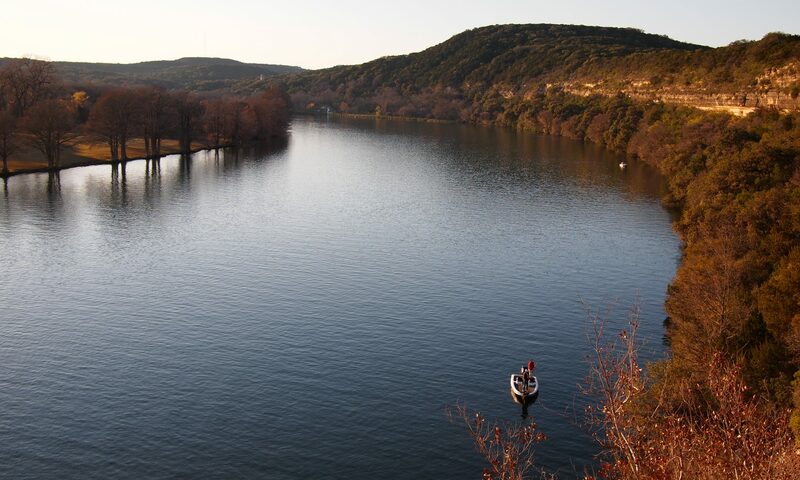 delicious and with a view. we sat overlooking the sea of japan in a nice air conditioned restaurant. 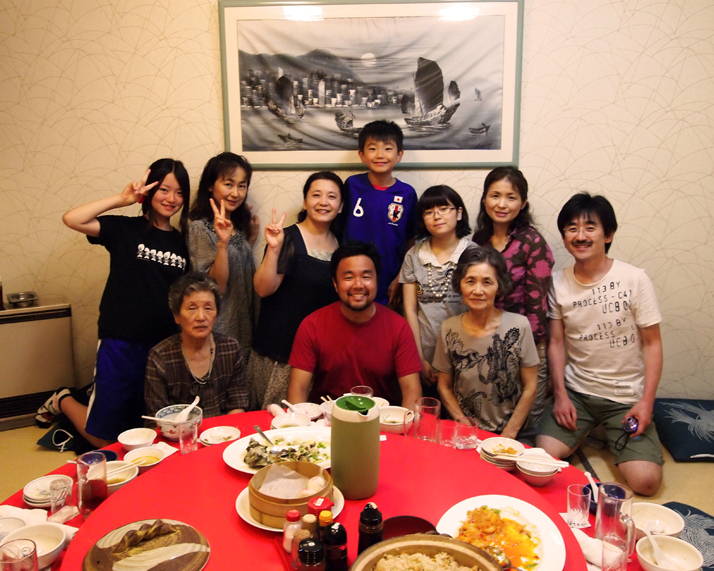 My cousin Atsushi and his wife Yasue Ashimoto live in Tottori-ken… the only relatives with the Ashimoto name that currently still live in Japan. After lunch we drove a bit further to the sand dunes. 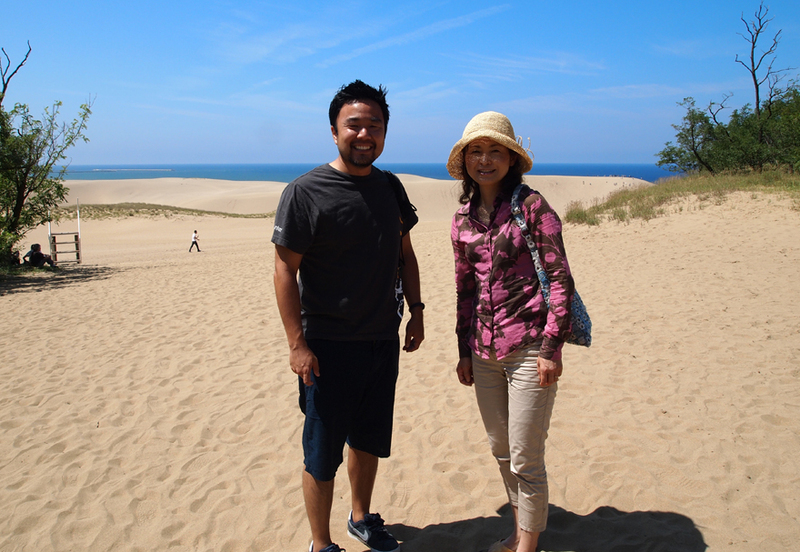 When I was researching things to do in Tottori (both on the internet and by asking Lina – a Tottori woman I met in Tono who works at CRASH), the results all pointed toward the Tottori sand dunes. 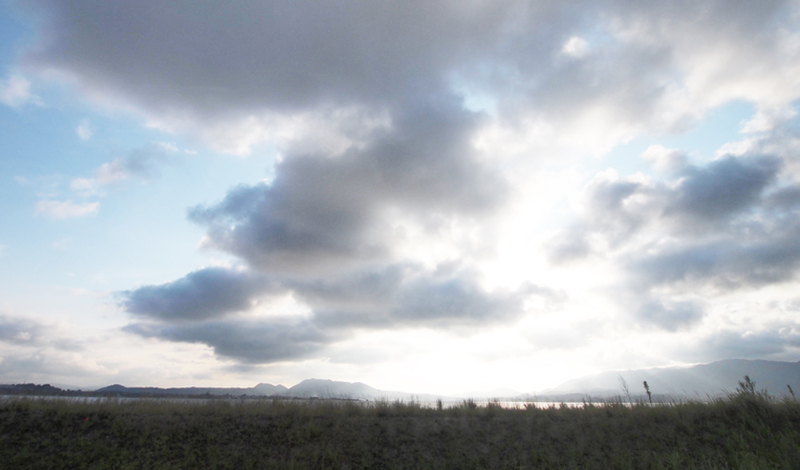 Although the weather is very wet… humid and rainy, Tottori has an area on the coast with huge sand dunes. It was really beautiful, but the incline to walk up was so steep, it really made you tired to go up, down, up, and down again, just to get to the beach. the dots on the sand are people! When we got to the top of the sand dunes, we were all really tired, but I decided to make the steep climb down the dunes to get to the water. Yasue was smart and decided to stay on top. The dunes were SO steep, that as we descended, piles of sand flew into our shoes. Yes. 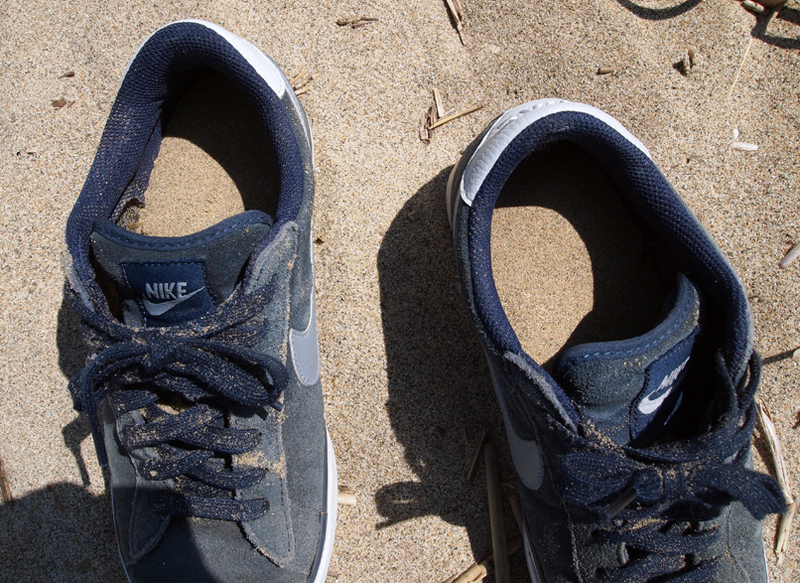 That is sand INSIDE of my shoes. After the dunes, we headed back in the other direction to Shimane prefecture next to Tottori. 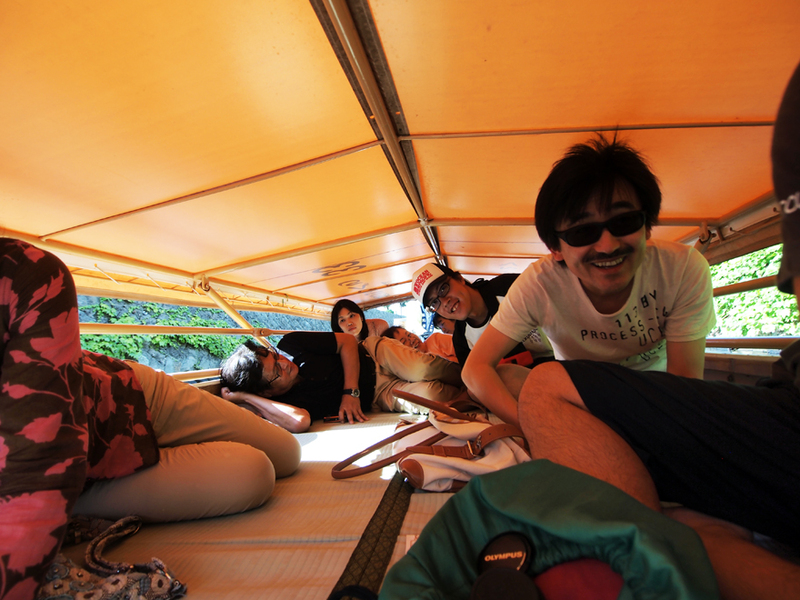 We took a boat ride on Horikawa river, which doubled as a moat and trade river for Matsue’s castle district. The castle was one of the largest in Japan and was about 400 years old! 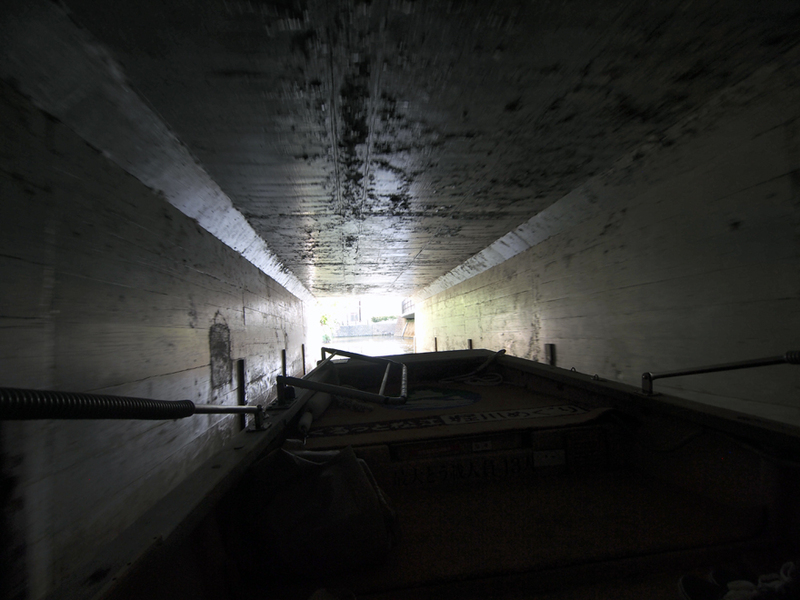 When we took the boat ride, some of the bridges were so low, that the top of the boat lowered so we could fit under the bridge. However, the top lowered so much that all the passengers had to duck! …so we could fit under this. Right outside the castle, Yasue pointed out some nice houses on the side of the road… SAMURAI houses! So cool. Most of them had been converted into restaurants or sweet shops… but they still looked really historical. 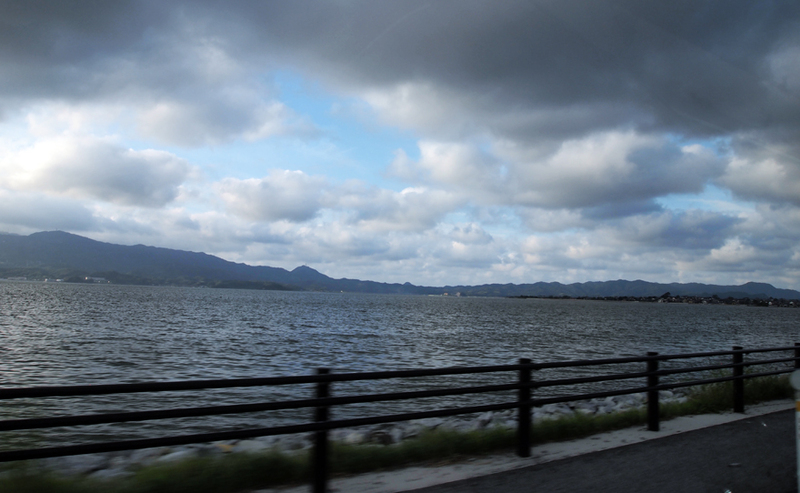 We hopped in the car and drove toward Sakaiminato, a coastal city where Atsushi and Yasue lived. To get there, we drove on these narrow roads across the water… apparently those roads had been constructed to link a few islands together and connect everything to the mainland. It was ridiculously beautiful… I didn’t get a chance to snap many pictures. You’ll have to visit Sakaiminato and see it’s glory for yourself one day. these pictures from the car do absolutely no justice to what my eyes beheld. Some of you know that the first part of my trip to Japan was a missions trip to Iwate-ken with a group of 9 extraordinary people from my church (you can catch the blog of that portion of my journey at: ebclatravels.com). 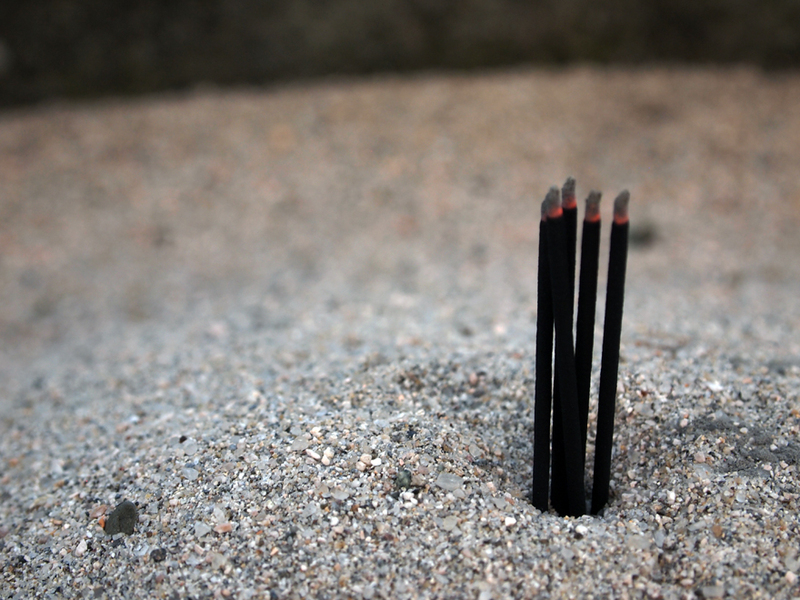 But as I prepared for the trip, I had a lot of people praying for my reaction to Japan. Being a 4th-generation Japanese-American, I wasn’t sure how I’d react to being in “the motherland”… but as you can see from both blogs, I have really fallen in love with this country. It’s been so awesome to connect with (as Jimmy Fujitani put it) “a secret part of me”… my heritage and ancestry that perhaps has been dormant within my Yonsei soul. So while the first part of my trip was to follow God’s call to love and serve the Japanese people in the Tohoku region, the second part was to take a pilgrimage to two areas where my great grandparents were from… to try and find a part of myself in the land of the rising son. I have to get me one of these! He then shows me to this little cemetery tucked in the back of some houses. In front of me sit an area with about 4 large grave sites. 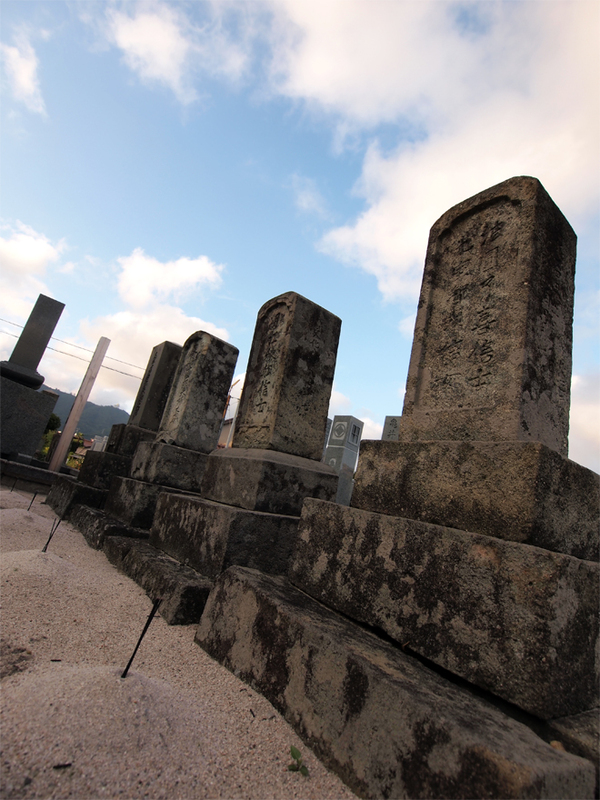 I can make out the Ashimoto kanji on 2 of the ancient stones. As I stand there, speechless and staring in awe at these old tombstones, I suddenly feel an enormous urge to break down in tears. I had traveled all the way back to the land of my ancestors, searching for a lost part of my identity that could only be found in this country. And now, I had finally made contact with them in the best way I could. my great great grandfather. 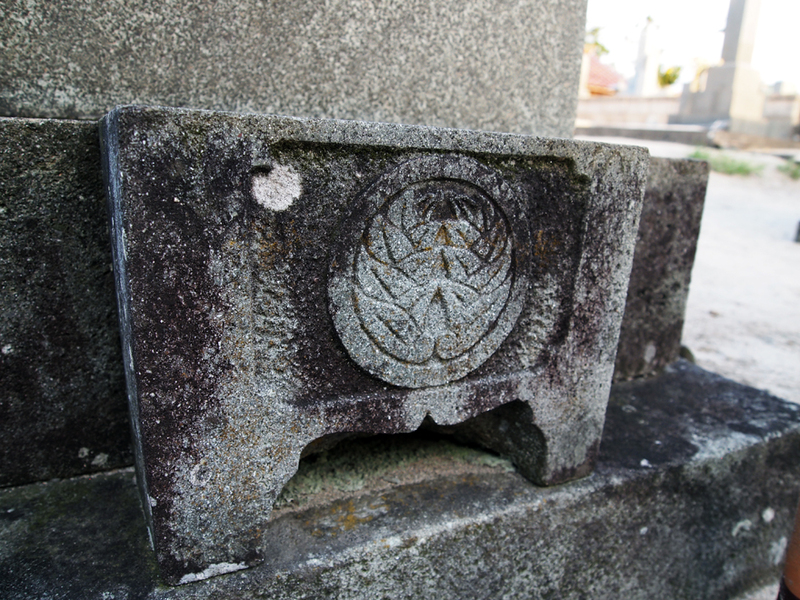 this grave is over 120 years old! he had 3 wives (because they died young, not because he was shady). 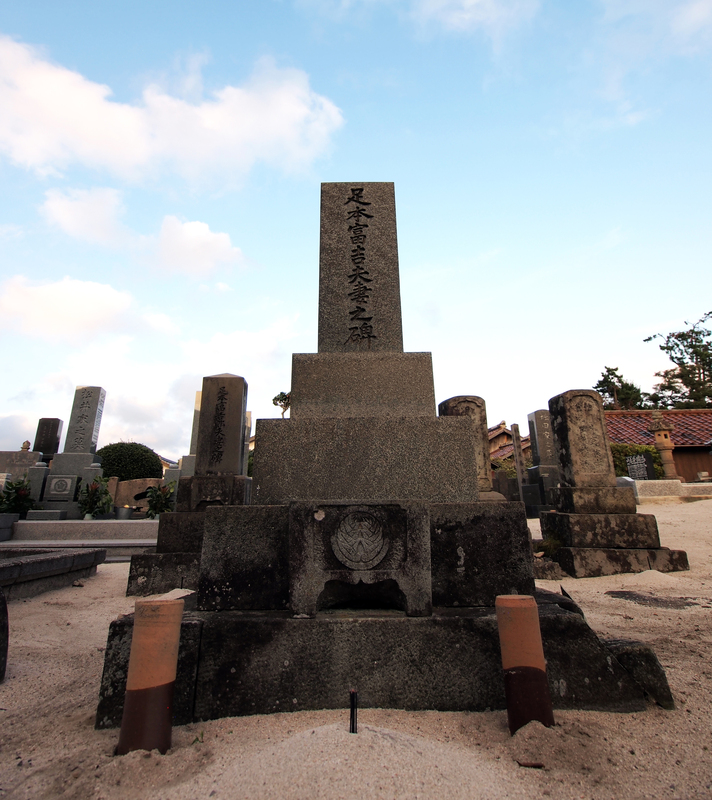 After spending some time at the grave sites, Atsushi and Yasue took me back to their house where they showed me my family tree. 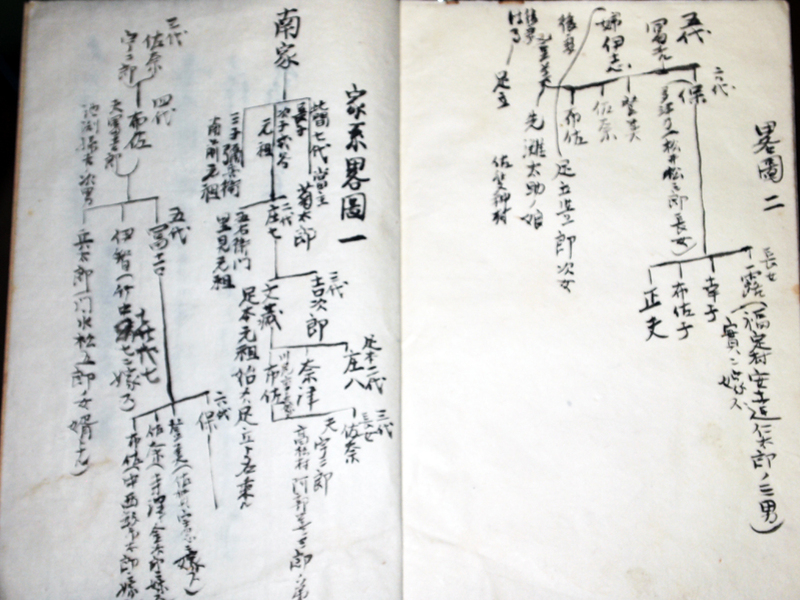 It was an old handwritten book that Yasue and Atsushi have that was passed down to them. 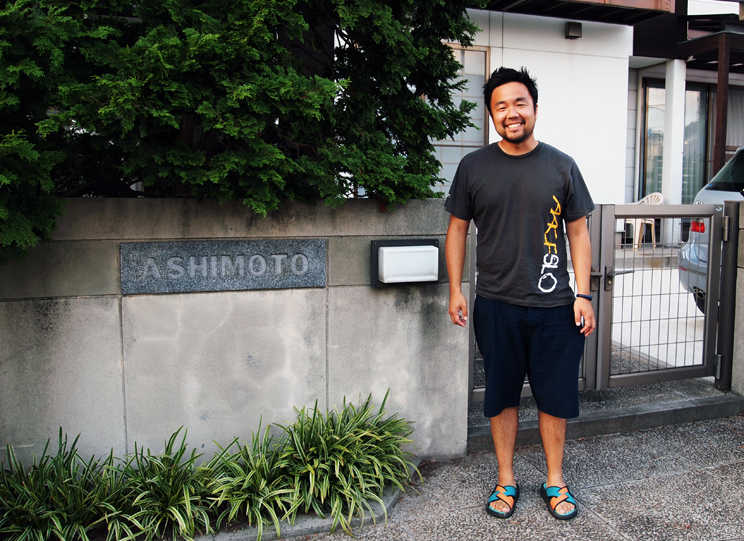 I found out that I am the 9th generation of Ashimotos! Crazy. I also found out that our family surname used to be Minami! Another surprise! To close of the great evening, we had a great meal. We went to a Chinese restaurant that Atsushi’s friend owned (and cooked for). It was awesome! What made our time even better was that a lot of the family came out to eat with us. Atsushi’s aunt (Umetani Obasan) and mom (Adachi Obasan) were also there, and they are daughters of my grandfather’s sister (so technically, they are Ashimotos too!). I loved meeting everyone and sharing a great meal with them. Atsushi’s niece and nephew were also there, and both spoke English! I get to spend the day with them tomorrow! This is a amazing post, thanks for sharing Jason. You are making me wonder where my roots are from. Can’t wait to read more. Wow, reading your post makes me want to cry also. Such deep, lost parts of our identity!